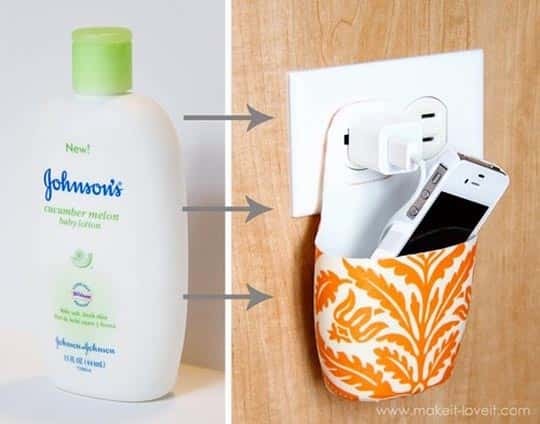 Here are 20 Amazing DIY Recyling Ideas that you have probably never thought of. 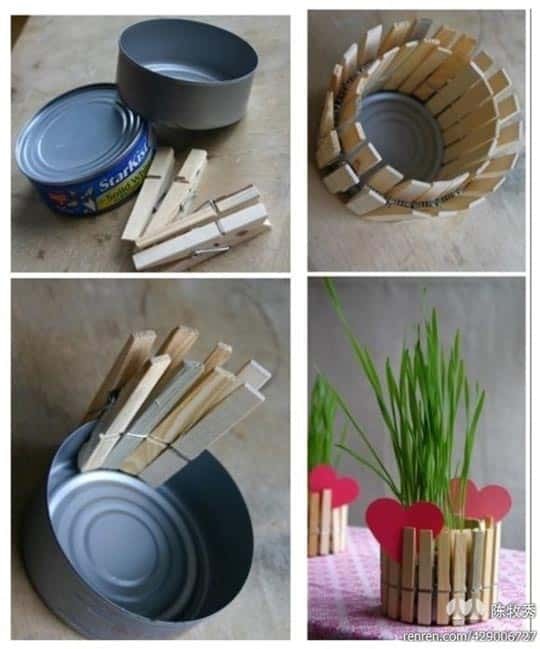 Some innovative ways to recycle things that you would usually throw in the trash. 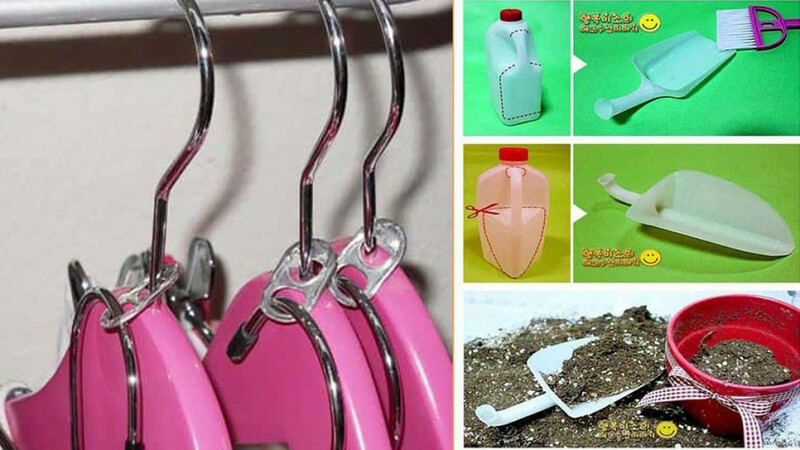 ^ Clip drink holder. 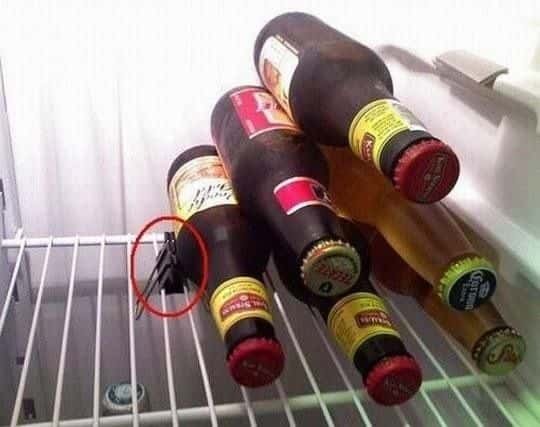 There is no need to invest in expensive fridge drink holders when you probably have a clip in the office that will do the job. 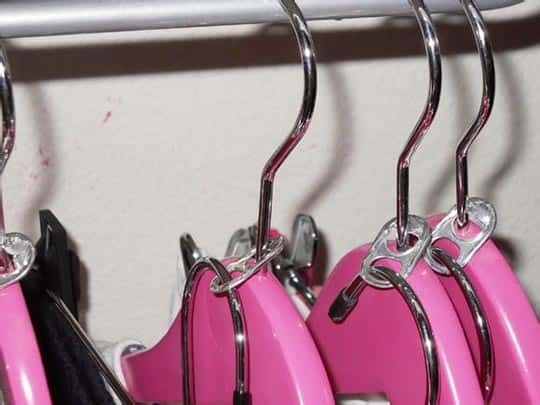 ^ Use soda can pull tabs to double your hanging space or to group outfits. 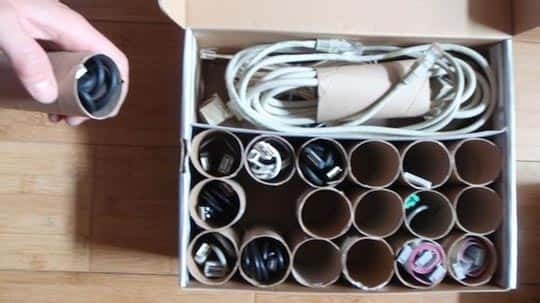 ^ A very innovative way to recycle cardboard tubes such as toilet rolls. DIY organisation at it's best! 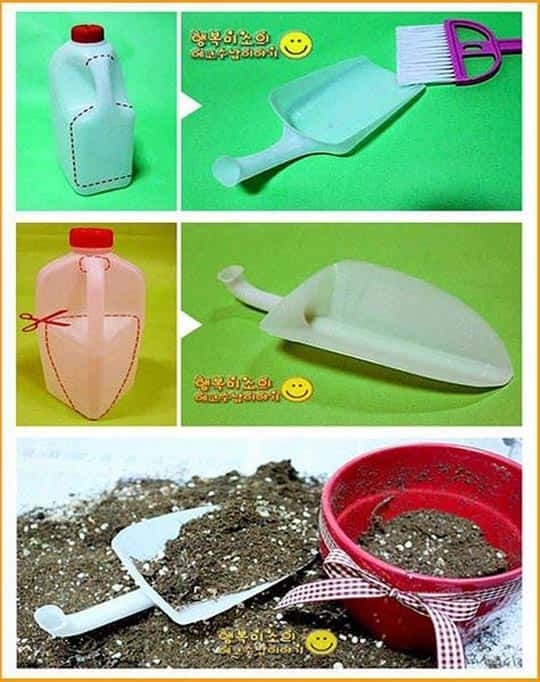 ^ Create a lightweight shovel with scissors and an empty milk bottle. Brilliant!! 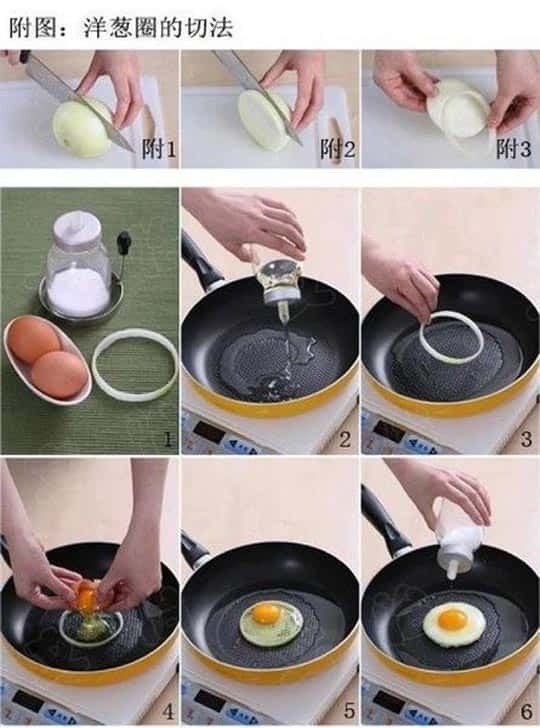 ^ Add some flavor and some shape to your breakfast by using an onion ring as an egg ring. ^ Old bottle top can be used to seal opned bags. This also makes it easy to dispense whatever is inside the bag. ^ Broken shower head? 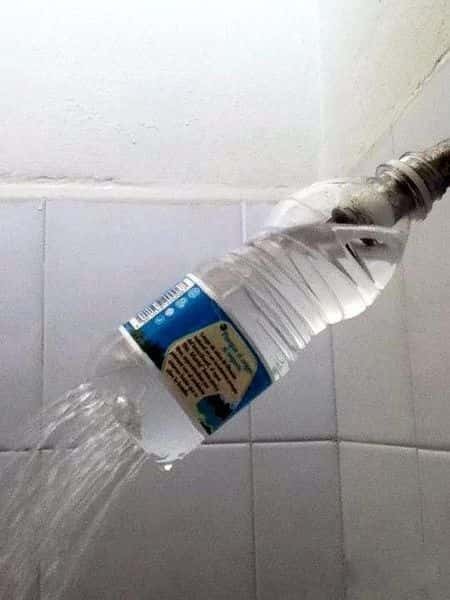 You can have a shower using this innovative quick fix. 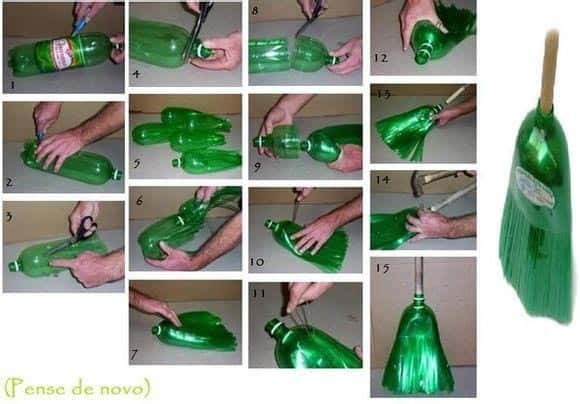 All you need is a plastic bottle and something to poke holes in it with. 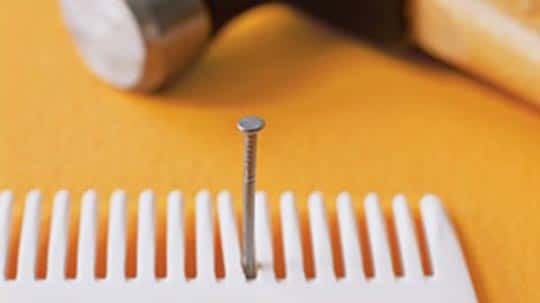 ^ A comb can hold nails in place. 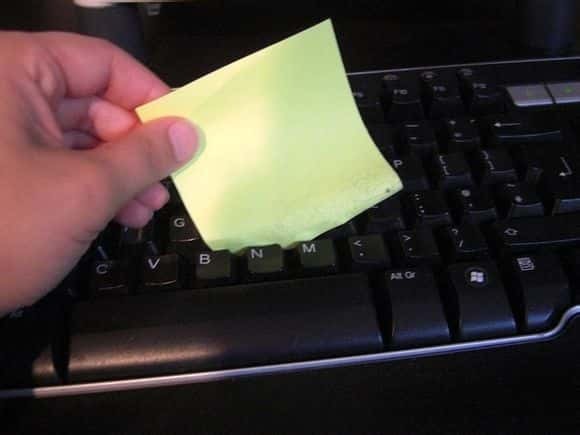 ^ A post it note can remove dust from hard to reach places such as between your keys. 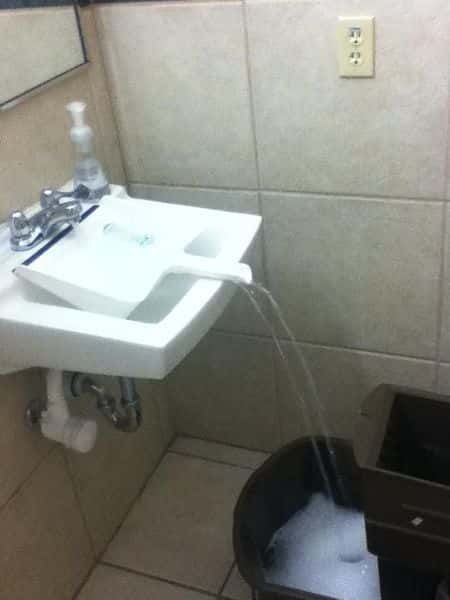 ^ Have you ever struggled to fill a bucket in a sink that is too small? I bet you wish you had thought of this! 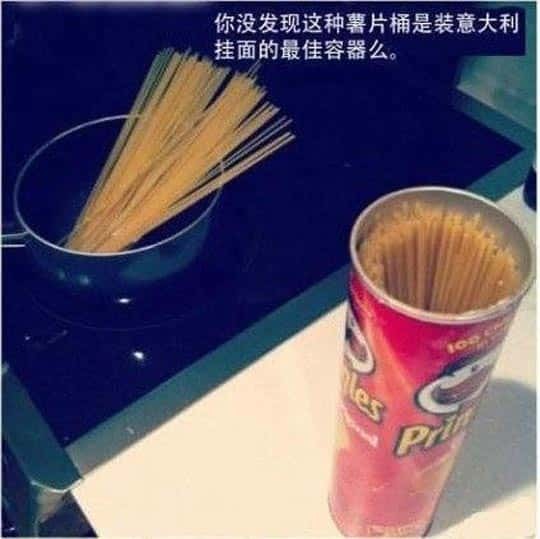 ^ An empty pringles container is great for storing pasta. 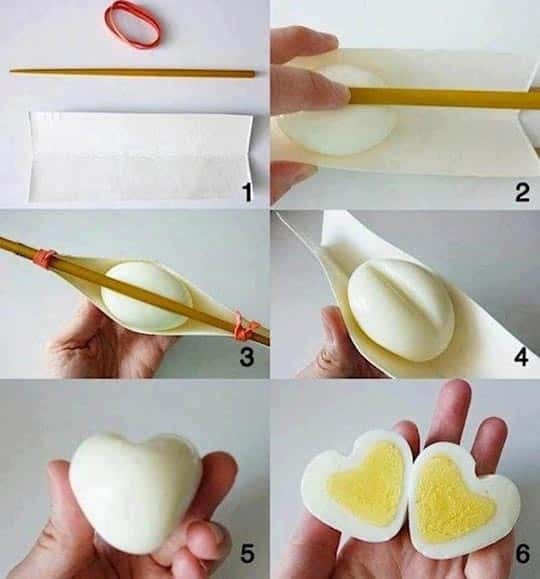 ^ Create a special breakfast or snack with this cute trick. 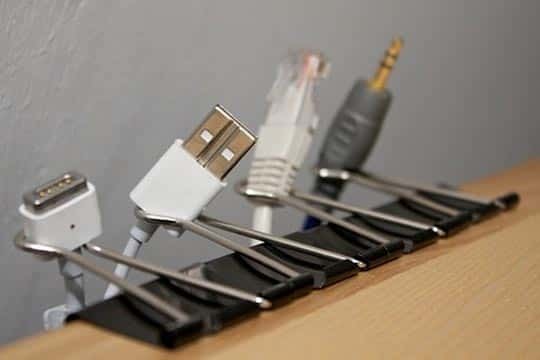 ^ Organise your office and keep cords within easy reach at all times. Great idea! ^ It can be difficult to find a good spot to charge your phone. Power outlets are not always in convenient positions. Make your own charging pouch so you can power up anywhere. ^ DIY broom! ^ A simple, brilliant idea. Use as a desk storage container or a herb pot. 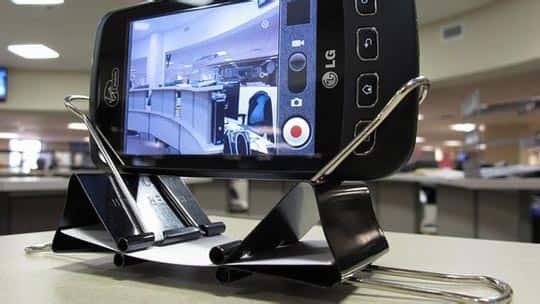 ^ A phone holder that you can make in under a minute! 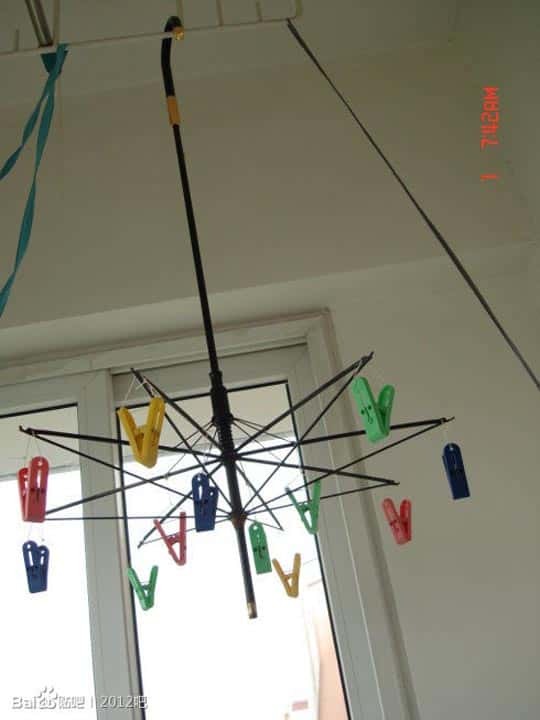 ^ Turn the spine of an old umbrella into a drying rack. 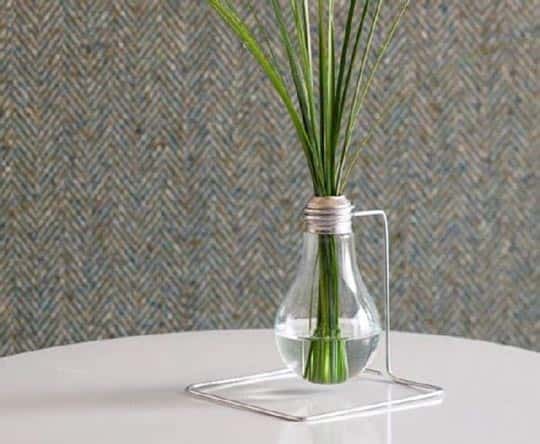 ^ A very modern looking vase made from a light bulb. Cool! ^ Beautiful Button Bouquets.